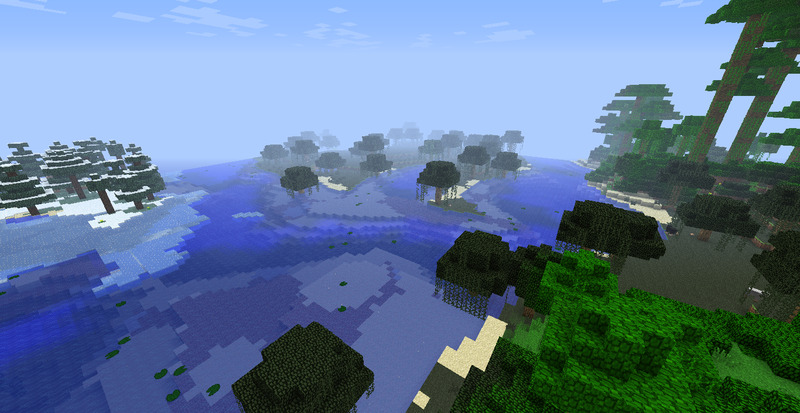 This is an amazing seed. 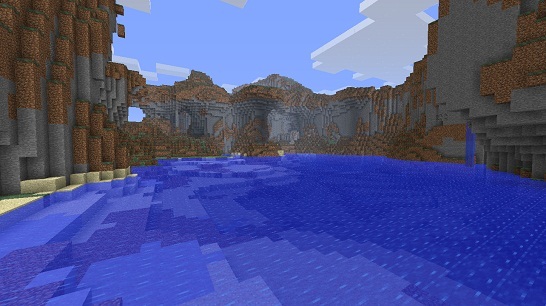 You spawn in a fairly regular Mountainous Biome next to a Desert Biome. 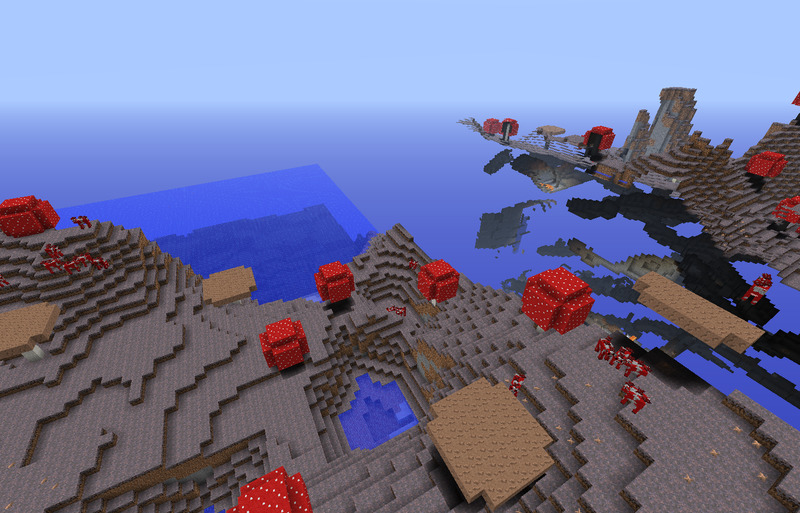 About 100 blocks from the spawn there is this inspiring mountain thing with a water fall and a floating cactus! 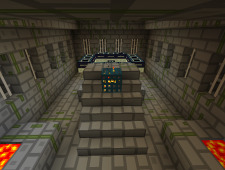 About 50 blocks away from that and about 20 blocks down, you will enter a Stronghold! 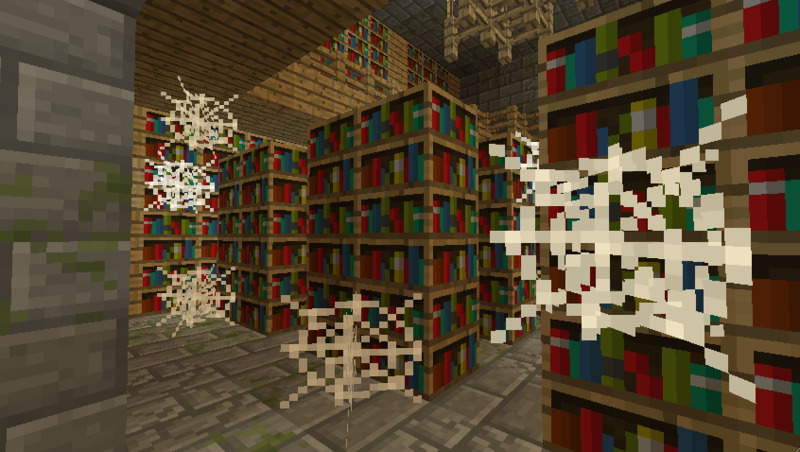 This particular Stronghold has 2 non silverfish spawners in it, a quadruple ravine, and the End Portal! 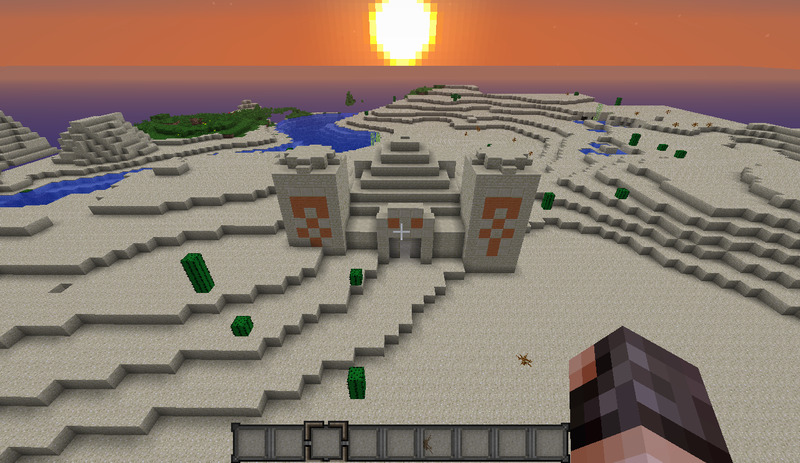 As well as the other normal Stronghold stuff. 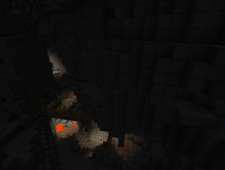 The quadruple ravine, is riddled with dozens of caves! 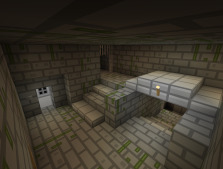 And, it also has a Mineshaft in it! The caves go down to Lava lakes everywhere! You bound to get over 10 diamonds in 10 minutes of organised splunking! 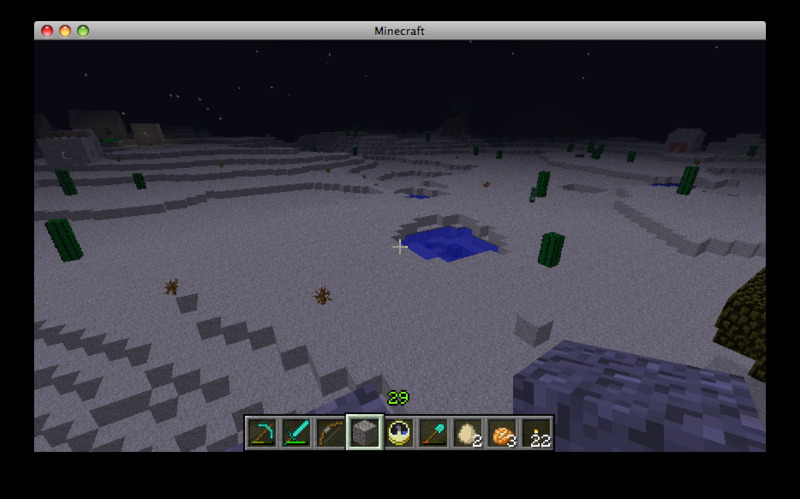 As if that wasn't enough, there is a desert well and a village all with 200 blocks from spawn! 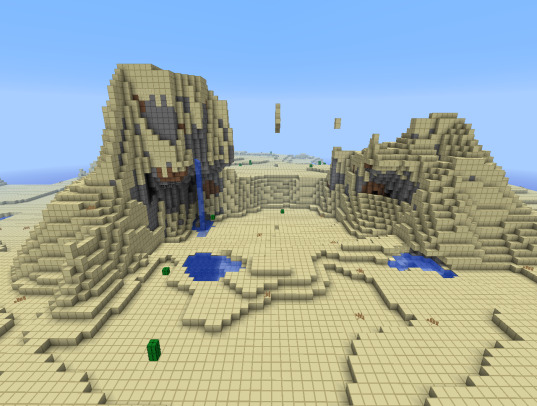 The fabulous Desert Mountain! 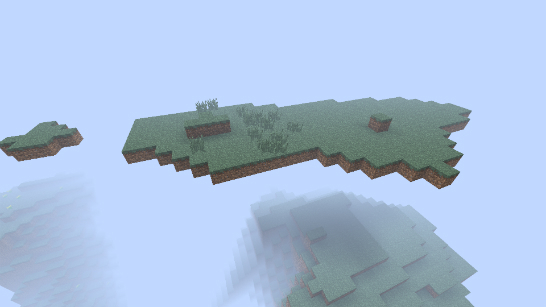 Can you see the floating cactus? 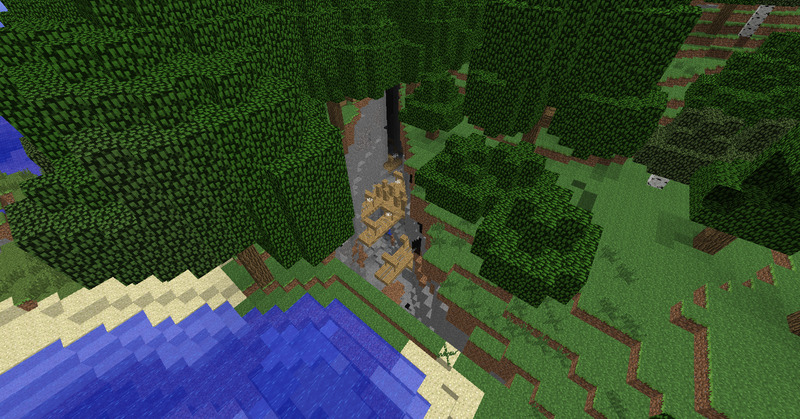 The extremely close Stronghold running through a ravine! 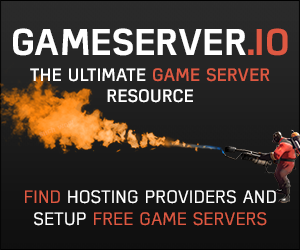 The huge cave systems! Diamonds on gold for all! The End is coming. Or will you come to it?